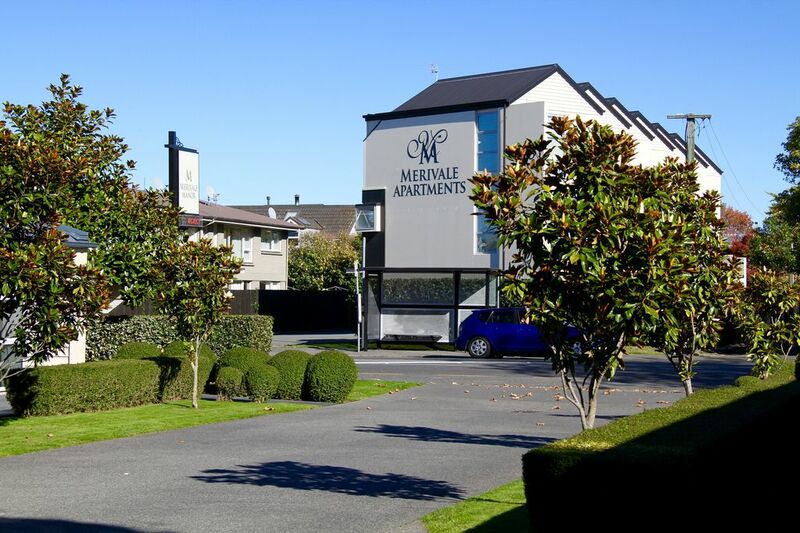 A modern, sunny and warm three bedroom townhouse close to everything in Christchurch. Just a few minutes from the airport, and in the heart of the city - this spacious apartment offers two queen bedrooms and a twin bedroom with two bathrooms. There is fully self contained living with full kitchen, laundry, dining and lounge area. Parking and fibre based Wifi are readily available and free of charge. Stayed here after 20+ hours of travel. Flight delayed and arrived very late. Had no problem getting Wayne on the phone and we were settled in no time. Very comfortable and quiet area. Apartment was spacious and perfect for our family of 4. Only downside is that we had to leave early to catch a tour the next morning and couldn't meet Wayne. We would definitely stay again! Thank you!!!! It was great having Karen and her family come stay - the only shame was we never actually got to meet up due to their late arrival and early departure. You could hardly tell they have actually been in the apartment - great guests that we would recommend to any other hosts. Happy New Year !